Insergo Technologies Pvt. Ltd.(Engineers Care) provides the vocational training on latest technologies- one of them Ethical Hacking(White Hat, Black Hat And Gray Hat). 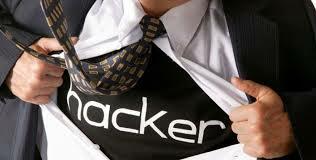 An ethical hacker is usually employed by an organization who trusts him or her to attempt to penetrate networks and/or computer systems, using the same methods as a black hat hacker, for the purpose of finding and fixing computer security vulnerabilities. Unauthorized hacking (i.e., gaining access to computer systems without prior authorization from the owner) is a crime in most countries.